WeSC & Norra Norr Headphones | Definitive Touch - Men's Contemporary Style. 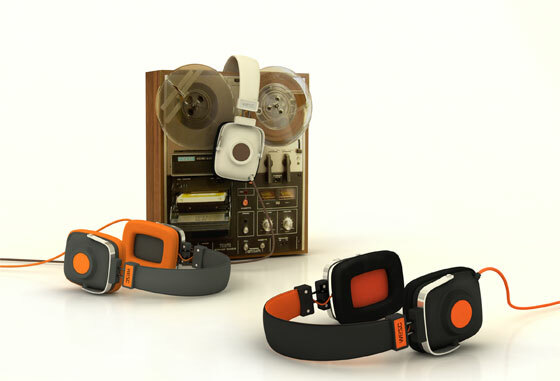 Swedish audiophile company WeSC teams up with design firm Norra Norr to create these brilliant retro-styled headphones. With an arm and earcup emulating a turntable arm and vinyl record, and bright mid-century styled colors, these will appeal to music fans and design junkies alike.